Welcome to the workers compensation attorney and lawyer group of SmartGuy.com, Feel free to interact with other professionals from across the world. You can find professionals, find deals on services, find professionals who might barter, or simple post questions, comments, or suggestions. 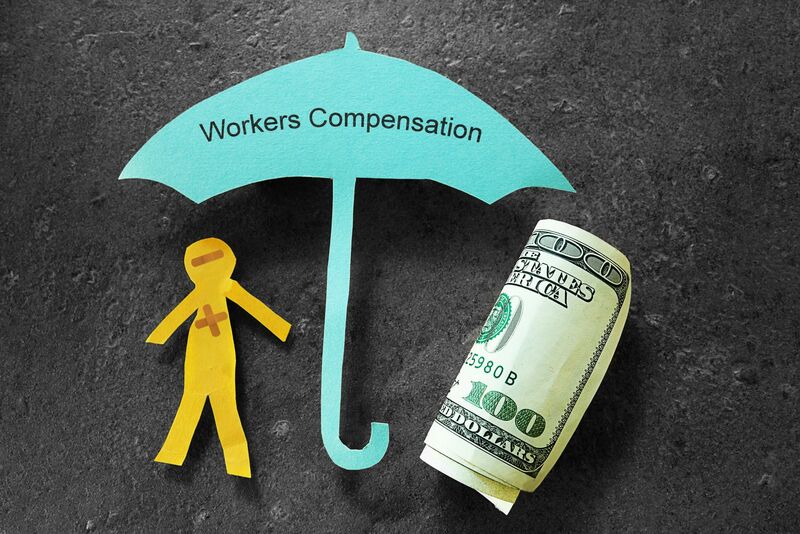 A workers' compensation attorney or workers compensation lawyer, helps workers who are injured on the job recover compensation for their injuries, including medical bills and lost wages. Workers' compensation laws permit workers who are hurt on the job to receive a number of benefits, depending on the injury. Some of these may include: permanent total disability benefits, permanent partial disability benefits, temporary partial disability benefits, medical benefits, wage reimbursement benefits and vocational rehabilitation benefits.